Level and Flow Control Engineers manufacturing and Exporting Flame Arretors, Valves under brand name of Beekay-Made in INDIA Our range of products are widely accepted all the major OEMs, Consultants, Traders all over the World. mainly from UAE, Middle East, South Asian Countries. Based in Chennai, Tamil Nadu we manufacture, export and supply two types of Tank Valve. Our Valves are manufactured in strict compliance with the quality standards and are quality approved. 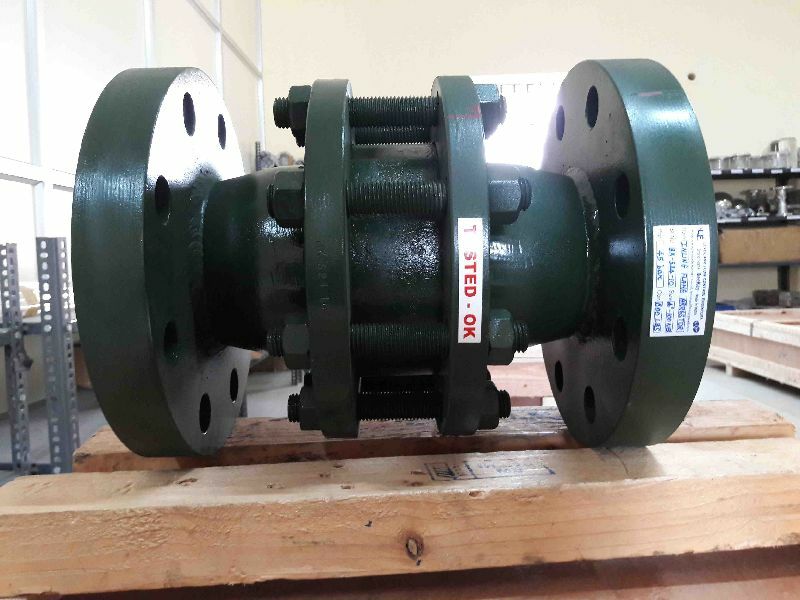 With rich experience and expertise in the domain, we are serving fine quality valve all over the world for several years with a huge, well-equipped production facility and a strong distribution network, we can efficiently process bulk orders and ensure prompt delivery.